As soon as the kids filed into STEAMLabs at 9am, they got straight to work. 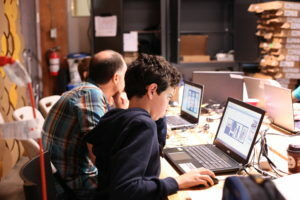 Laptops open and at the ready, they found their seats and were asked to make a decision: Lantern, or mask? 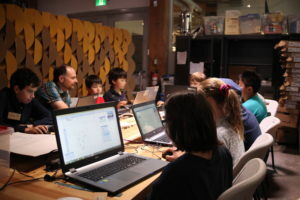 As the kids pondered this decision that would ultimately change their lives, and some decided they couldn’t make the choice so they decided to do both, they were instructed on how to use Adobe Illustrator to create their designs on the computer by our Maker Education teachers and our amazing volunteer mentors who came in to help. 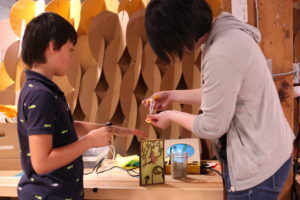 While they completed their designs, they started testing out prototypes on the laser cutter. 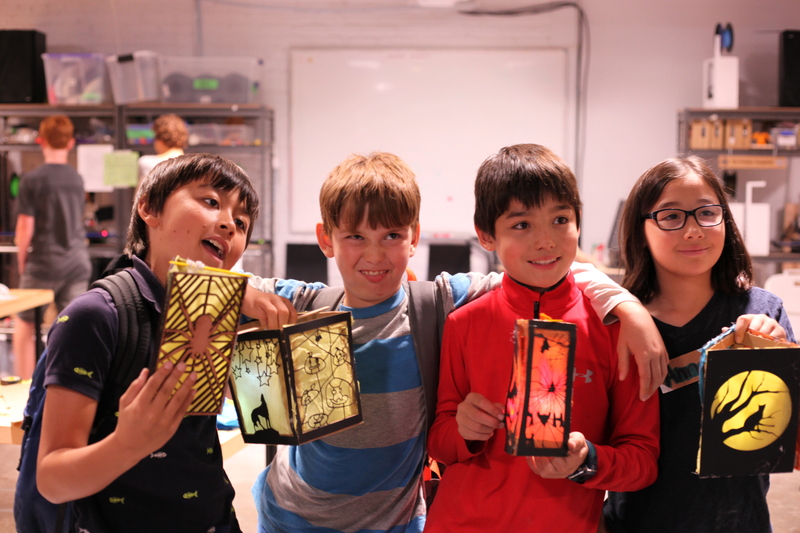 Sometimes it took more than one try, but one by one, ideas jumped from their minds to a software program and came to life with the help of a teacher and a laser cutter. 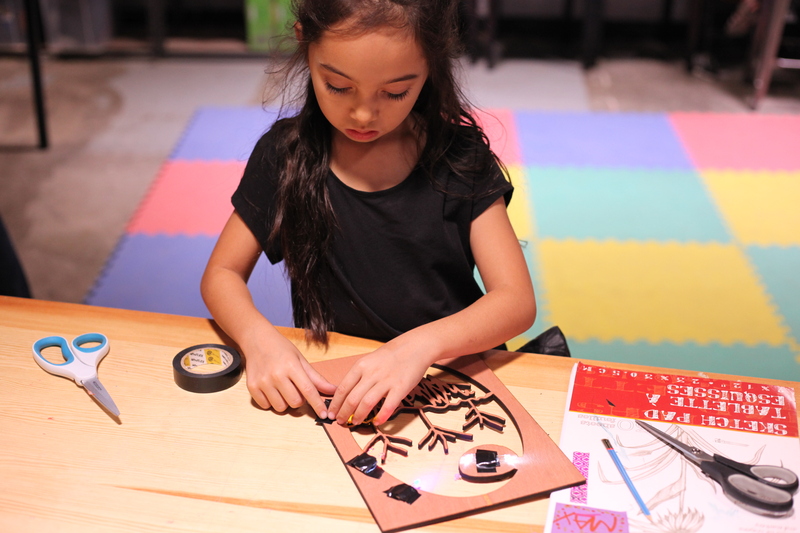 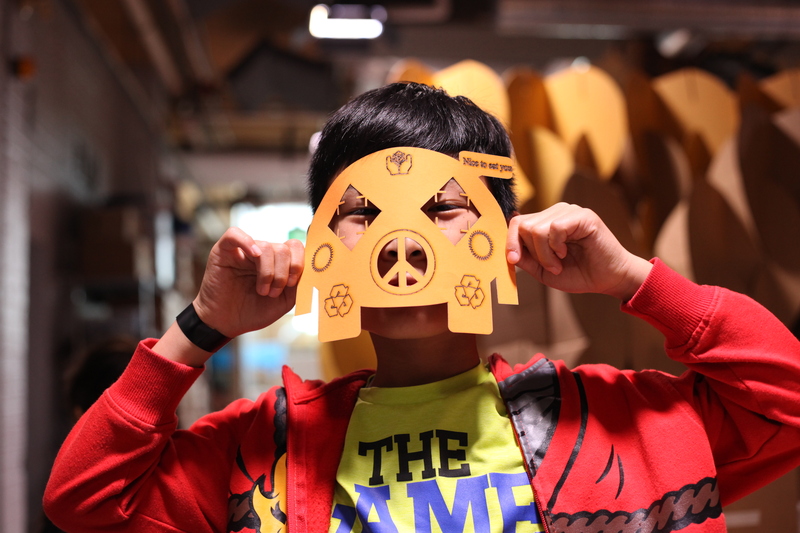 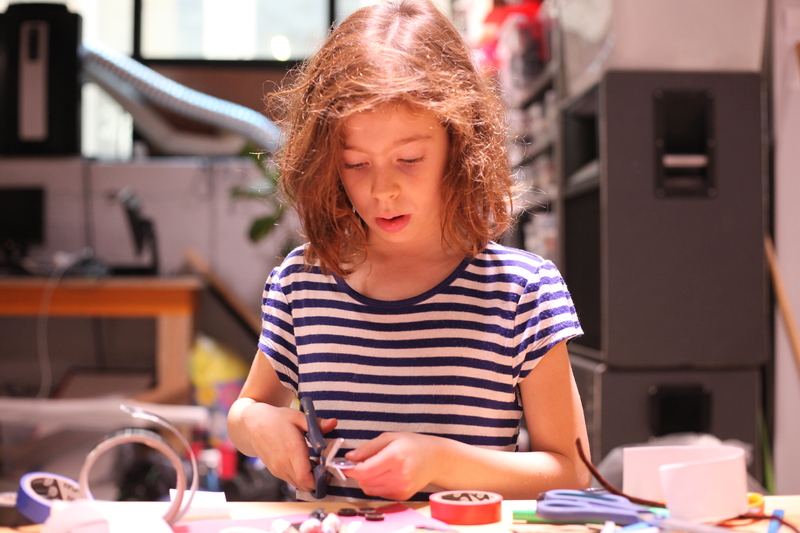 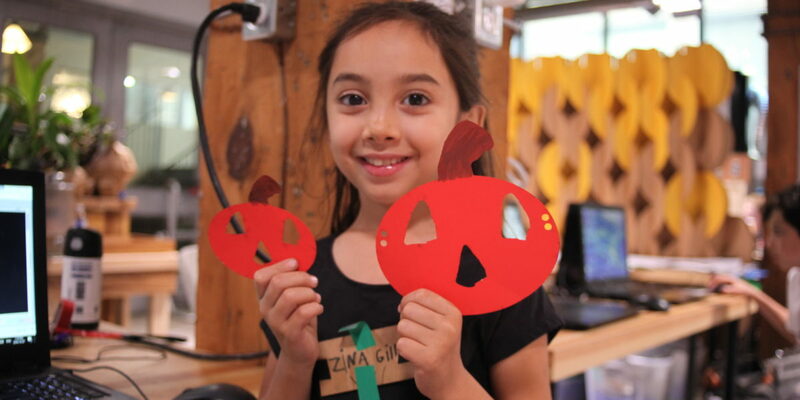 Kids at the Laser Cutter from Aisha Goyette on Vimeo. 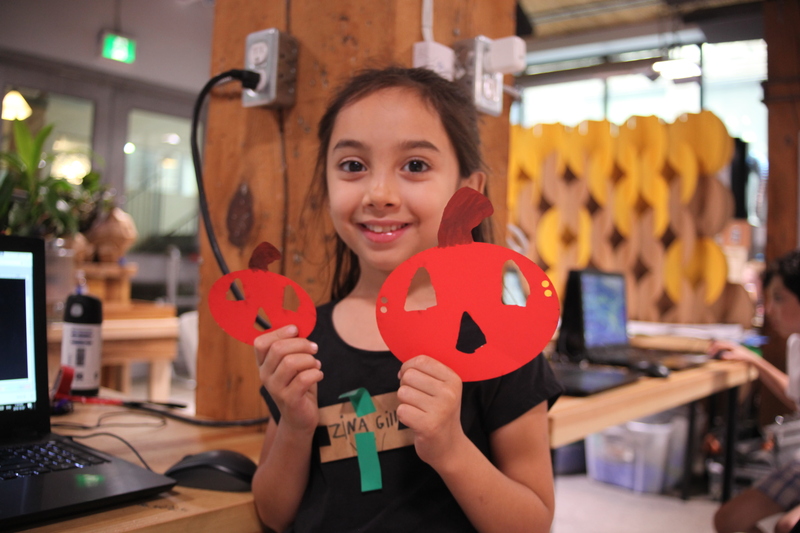 Once pulled out of the laser cutter, they got to work on the finishing touches at the art stations, were sparkles, pom poms, googly eyes, pipe cleaners and other craft supplies were waiting to be put to good use. 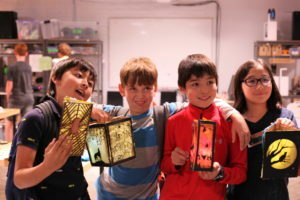 And finally, LED lights to light up their projects, and smiles to light up their faces when they get to show off their creations to their parents who have come to pick them up at the end of the day. Add some STEM, tech & maker fun to your school year and save your kids a spot in one of our upcoming PA Days at STEAMLabs.